answer is more than six months ago or even worse, if you can’t even remember, it’s time to take action. Someone with even the very best oral hygiene needs to visit their dentist at least twice a year. The worse off your teeth are, the high that annual number becomes. Now, you may be wondering why you have to see the dentist twice a year if you are an avid brusher and flosser. Well the answer is quite simple: Your dentist can clean parts of your mouth that you are missing with your normal brushing and flossing routine. This is especially true for children as regardless of if you watch your child brush their teeth every single morning and night, the chances of their technique being effective enough to remove all the bacteria from their mouth is highly unlikely. Making consistent appointments at your dentist’s office is also important for the health of the rest of your body. Bad oral hygiene can have a negative effect on the health of the rest of your body. If you need to make an appointment to have your teeth cleaned and accessed then call Corsi Dental Associates in Woodbury today! 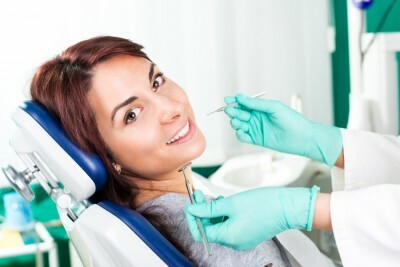 Our expert staff will make your cleaning comfortable and you will leave with your teeth feeling like a million bucks. 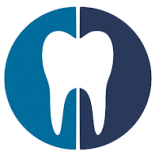 Contact us to schedule your appointment now and worry no more about the current state of your oral hygiene.